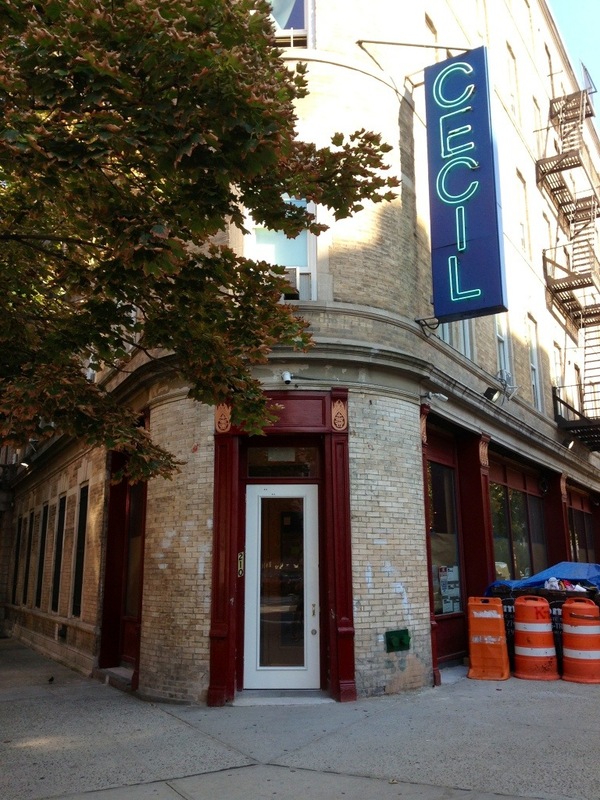 Mark your calendar: The Cecil to open in Harlem September 23, Minton’s in October | HarlemGal Inc.
OMG, HarlemGal Inc has the latest information on Richard Parsons’ involvement around The Cecil in Harlem and Minton’s, formerly known as the famed jazz club Minton’s Playhouse. According to his peeps, The Cecil will open September 23 and Minton’s plans to open the second week of October. So mark your calendar! Richard Parsons has been trying to revive this space in Harlem, ie 118th Street and St. Nicholas, for quite sometime. 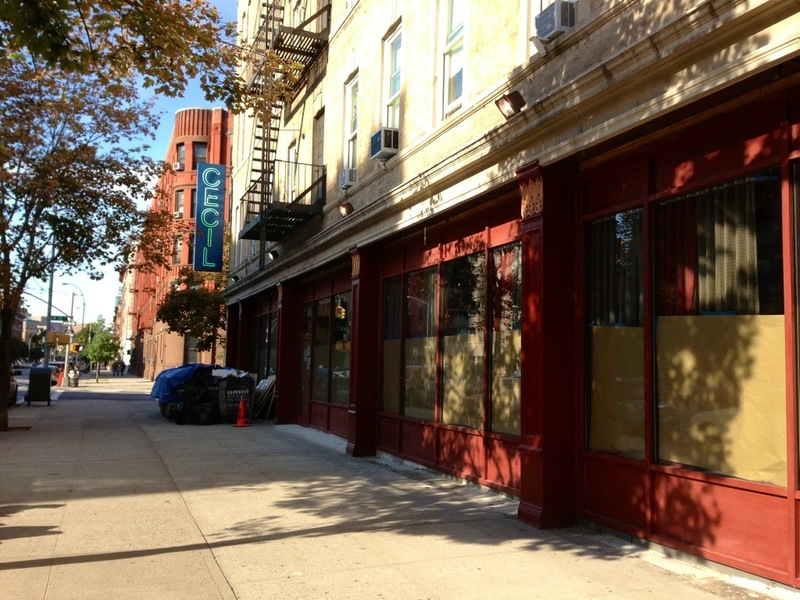 Looks like this well-known businessman is making it happen in Harlem. With opening dates set, Parsons’ is about to deliver on what he’s been talking about for a few years, which is to revive this old-time Harlem jazz spot. Below are additional details on The Cecil and Minton’s! Cuisine: Afro-Asian-American Brasserie as conceptualized by Executive chef and partner, Alexander Smalls, integrating culinary traditions of the African Diaspora. This entry was posted in Bars, business, drinks, entertainment, Events, food, Harlem, Harlem blogs, Harlem businesses, Harlem restaurants, Minton's Harlem, music, restaurant row, restaurants, St. Nicholas Avenue, The Cecil Harlem and tagged 210 West 118th Street, Alexander Smalls - Executive Chef, Banks White - Chef de Cuisine, Food, Harlem, Harlem Blogs, Harlem Restaurants, Joseph Johnson - Chef de Cuisine, Minton's, restaurants, Richard Parsons, The Cecil. Bookmark the permalink.